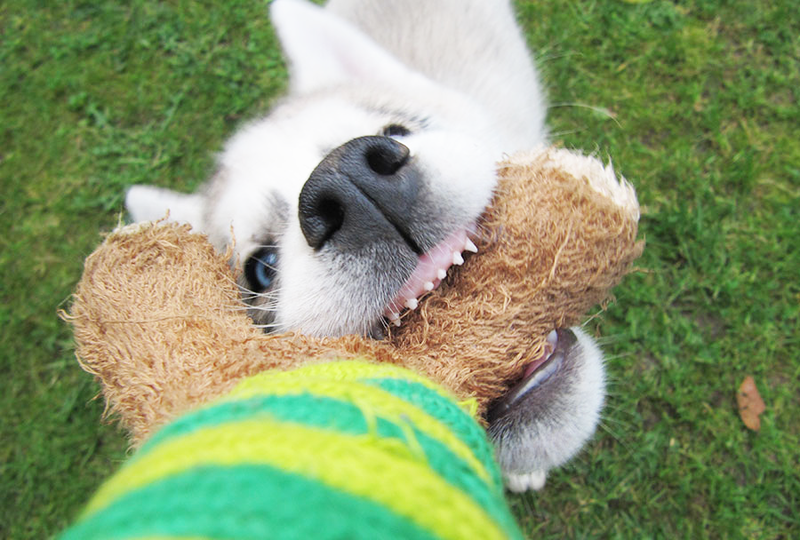 We’d like to ‘Paws’ and give you a ‘Reward’! 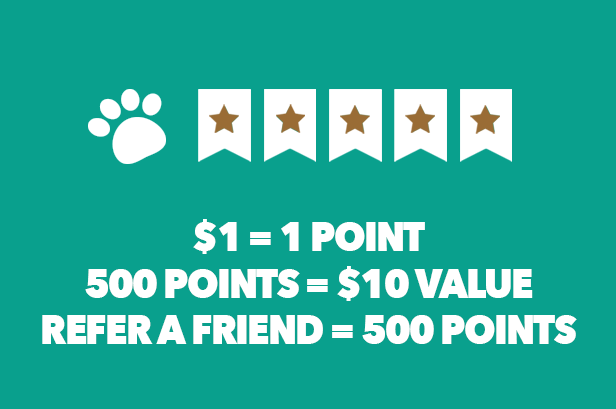 Sign up and start earning rewards for your purchases at The Animal Keeper! 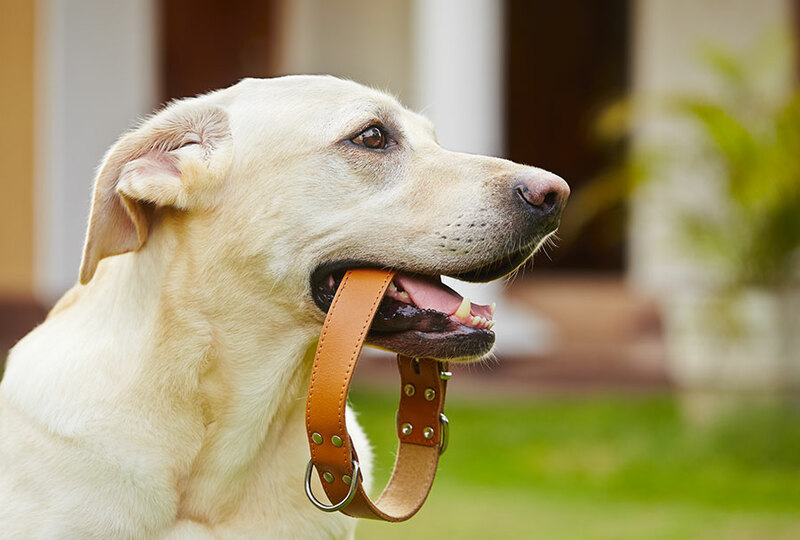 The Animal Keeper provides dog boarding, cat boarding, bird boarding, and pocket pets boarding. 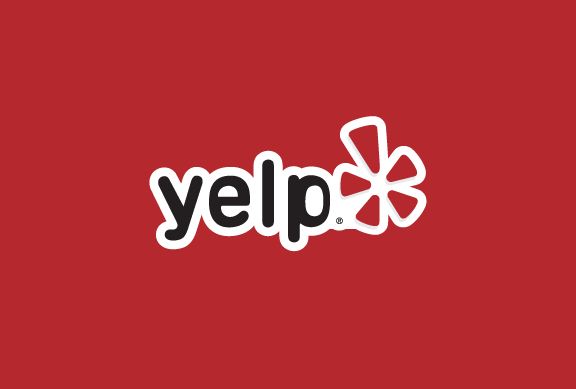 What Jennifer M. said on Yelp! 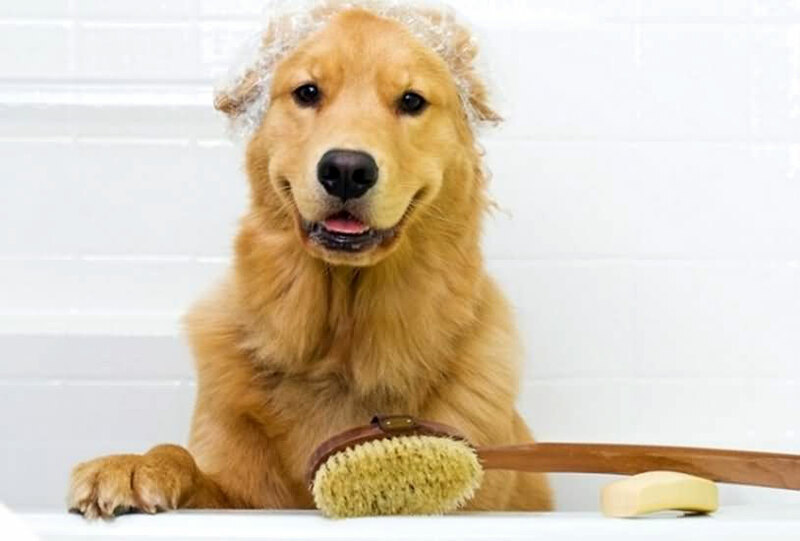 Serving North San Diego County, Encinitas, Oceanside, Poway, Del Mar, Fallbrook and surrounding cities, we offer pet boarding, doggie daycare and camp, play time, pet grooming, pet training and more for your beloved pets! 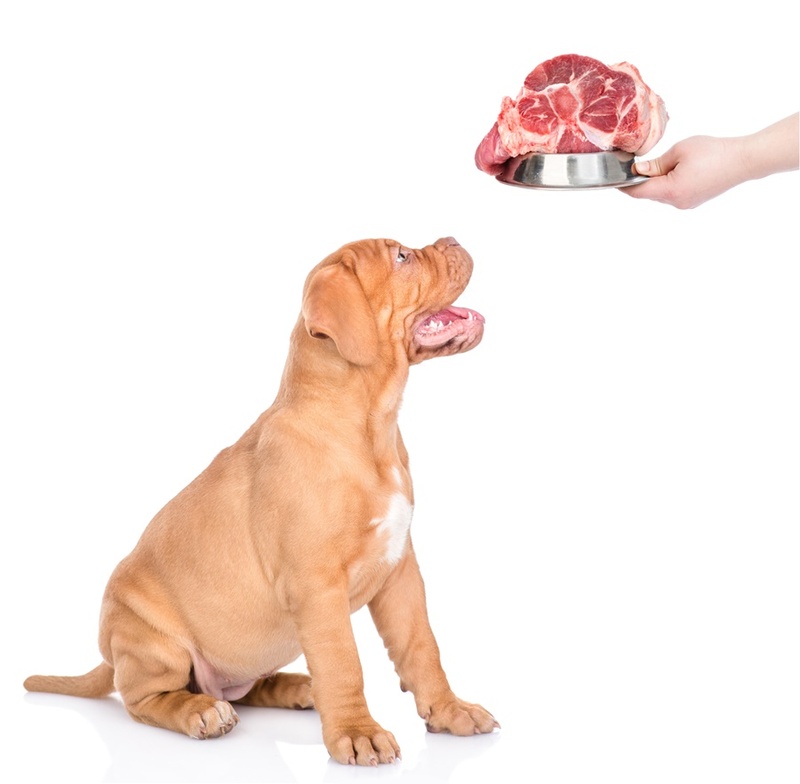 Choosing comfortable kennel quarters for your pet while you’re away is a difficult process. 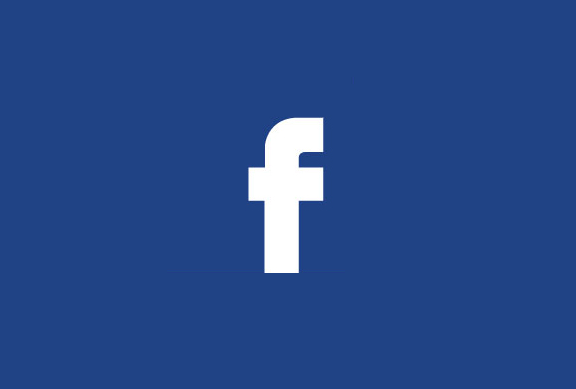 We consider your dogs, cats, birds, and pocket pets part of our family. 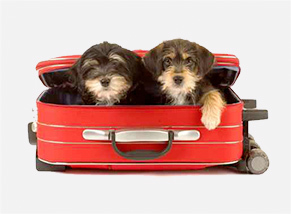 With four convenient Southern California pet locations to serve you, we invite you to tour our “home away from home”. 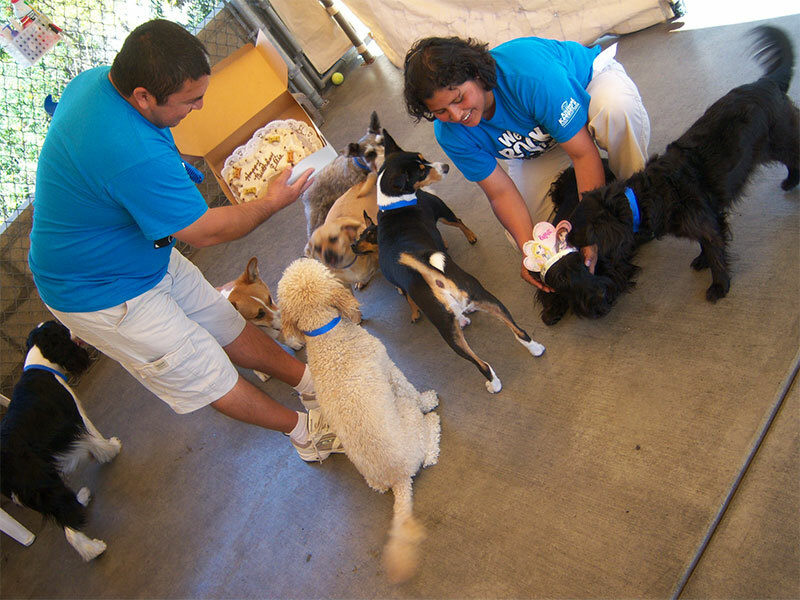 Our certified pet trainers, pet groomers and staff will give you endless reasons why your pet should be part of The Animal Keeper family! 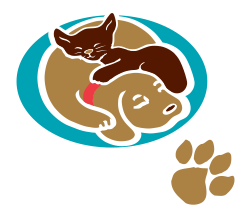 Our passion is providing your best friend the best possible pet care in a professional, safe, clean and loving environment. To ensure availability, The Animal Keeper recommends advanced reservations. 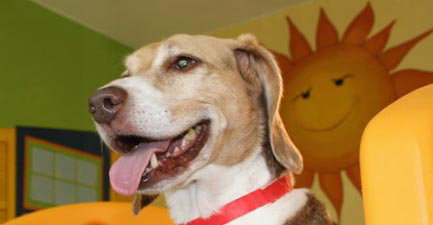 Since 1979, we’ve been the leader in specialized pet care and pet boarding in San Diego. 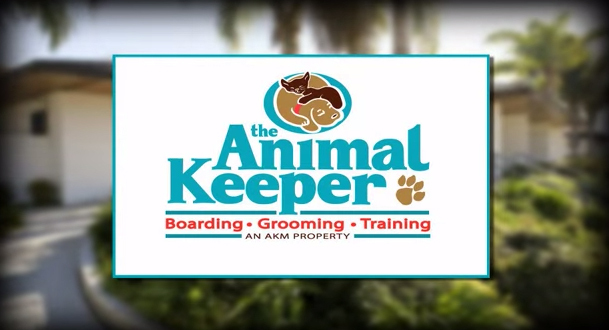 Whether it’s for dog boarding, cat boarding, birds or pocket pets boarding, grooming, or training, we hope to see you and your pet soon at The Animal Keeper. 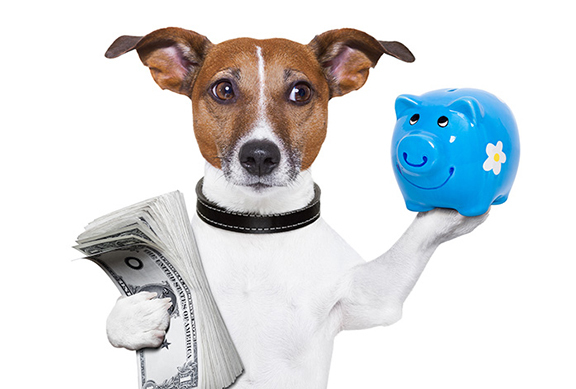 Learn more about San Diego Pet Boarding.